No matter whether you're buying or selling, a smooth payment is the best way to end a successful transaction. Here, we explain how to take the risk out of making or receiving a payment using the main options that are available. Whichever method you choose, though, never send money for a vehicle you haven't seen. When you're selling a car, you should be aware of the possibility of receiving a forged bankers’ draft. To safeguard yourself, don’t release your vehicle until you have confirmation the cheque is genuine and has been paid by the buyer’s bank. Check with your bank to ensure the draft has been ‘given value’ rather than merely ‘cleared’. Be particularly wary of buyers who view your vehicle after the banks have closed and produce a bank draft already made out for the full asking price. Some are entirely above board; however, others are fraudulent services which appear legitimate, but are run by fake ‘sellers’ who target unwitting buyers. In a typical example, the ‘seller’ places a fake advert with an unusually low price to grab the buyer’s attention. When the buyer enquires about the vehicle, they’re sent a standard reply, promising to waiver the shipping costs and suggesting payment is made via a particular escrow service. After the money is sent, the buyer becomes impossible to contact and untraceable. If you are concerned that you are in such a position, look for signs it may be a fake escrow service. These include false licence numbers, logos and copyright details, as well as a mobile phone number disguised as a foreign landline. 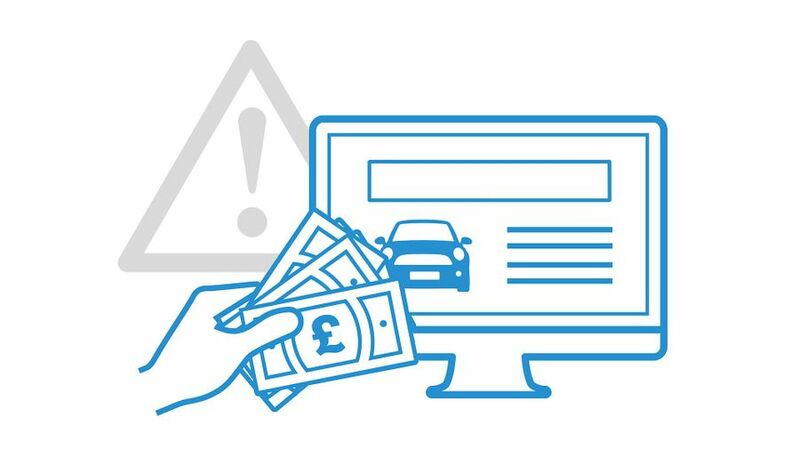 If you think you’ve been targeted by a fraudster, contact Auto Trader immediately by emailing scam@autotrader.co.uk or calling 0330 303 9001.